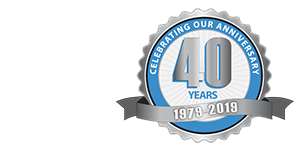 Studies show that 50% homeowners rate the garage as the most disorganized place in the house. And the U.S. Department of Energy reports that 25% of people with two-car garages don’t park any cars in there and 32% park only one. Does this sound like you? A few simple organization tactics can help you get your cars back into the garage! 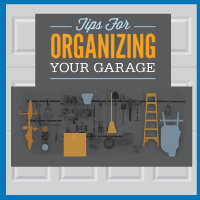 Below is an infographic from Angie’s List sharing some tips for organizing your garage.